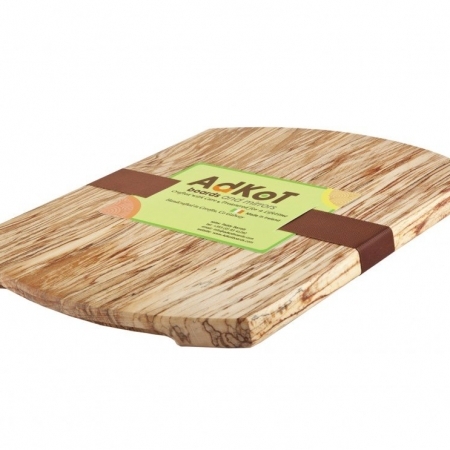 Volume 125ml, Chopping board oil, Description: Adkotboard oil to maintain the board/platter. 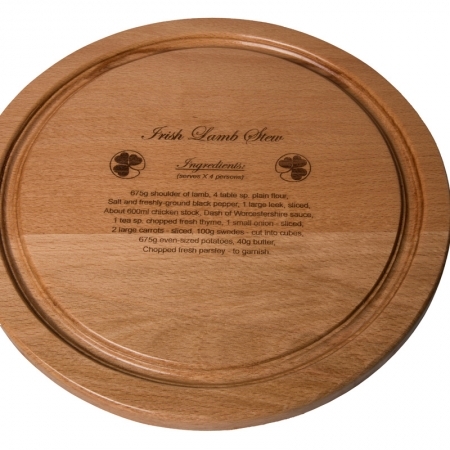 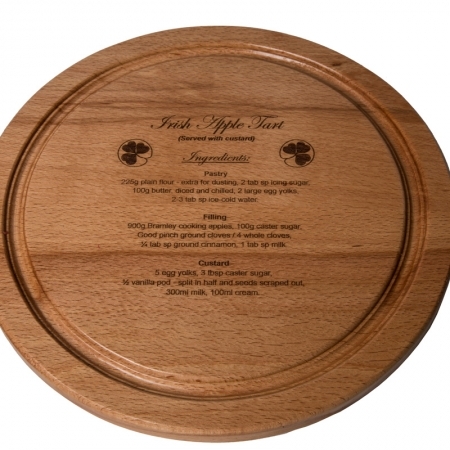 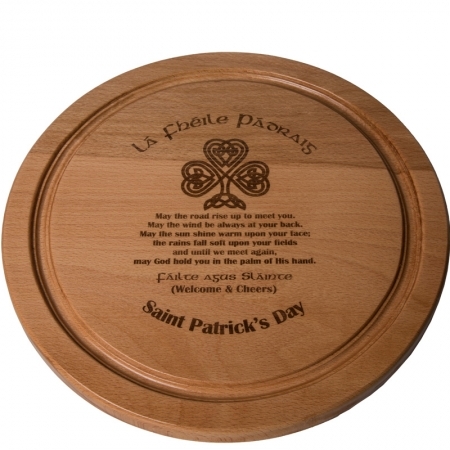 Your board/platter should be oiled regularly to keep it in pristine condition. 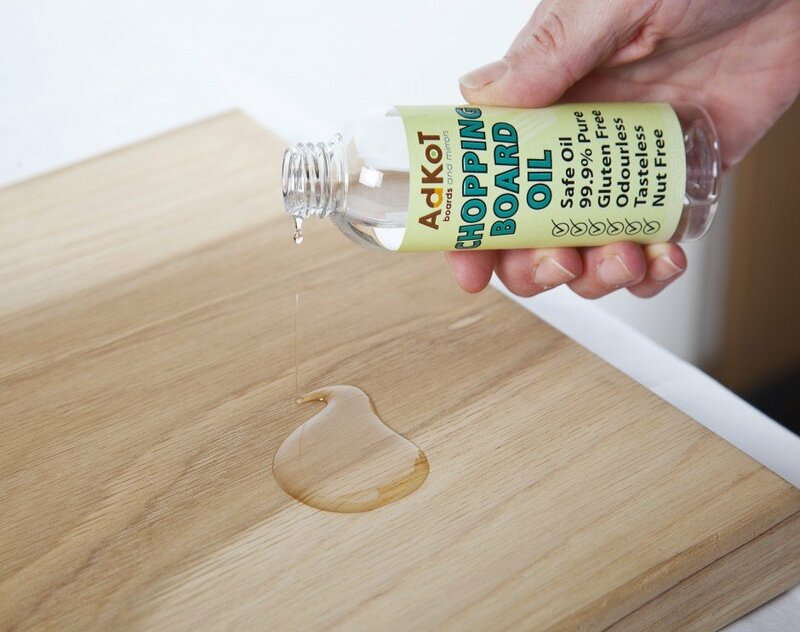 Adkotboard oil is gluten free, nut free, odourless and tasteless.